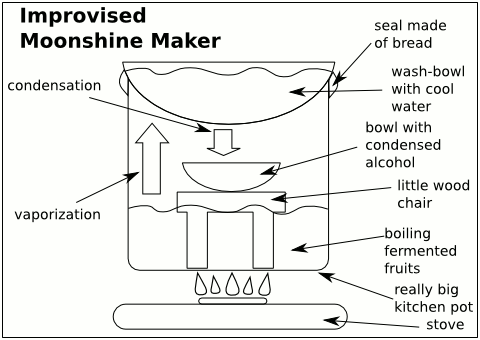 Fedora 7 Moonshine translated in Romanian is Fedora Tuica (with diacritics Fedora Ţuică). It allow users to make their own mix at home and brew an own home-made derivative, with its own personal flavor, including liveCDs or liveUSB. 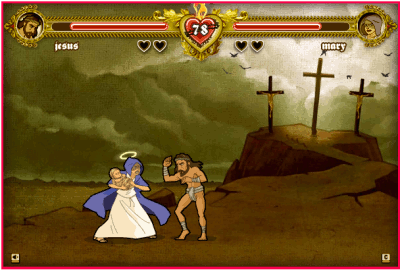 This cool Flash game,, seen on Planet linux360, thanks to Starlog. It bring me a bit of nostalgia about a time around 10 years ago when I used to enjoy a little Mortal Kombat match, but I am a little too old for that now and my fingers are not fast enough. When I saw the sticker for the first time (before the tutorial was published) I had an idea, but being too lazy and too focused on other things for the moment will not follow it: how about a little web page to create such customized stickers? Like a form to enter your text, select the sticker color, click a button and your sticker is ready! I received a note calling me to the post office to pick a package. What that could it be? 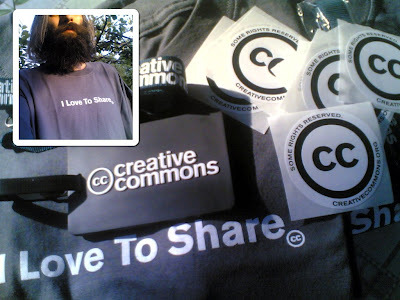 Suprise, surprise: it was a package with swag from CreativeCommons, nice! It is quite big, with many large images, so I put it on a static page from my tutorials website, if you are interested, read it in its original location. As I am in the mood of showing some creative products, here are a few political buttons I made for my own use, but I share them with my Romanian readers who may find them useful.